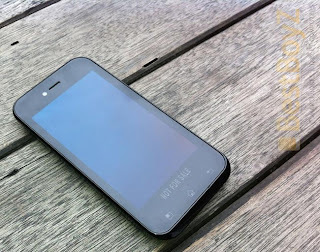 A video circulating on the Internet that describes the output Motorola Android phone, the E730 OPTIMUS Sol. This phone is equipped with an integrated solar charger on the back of the phone. LG OPTIMUS Sol has a 3.8-inch AMOLED screen with a 1GHz processor. The video shows that this phone to use Android 2.3.3 with user interface LG. Previously, LG has also launched a similar phone that has a solar panel, the LG GD 510 Pop. But the panel in GD 510 is optional, whereas for E730, solarnya panel integrated with the phone.